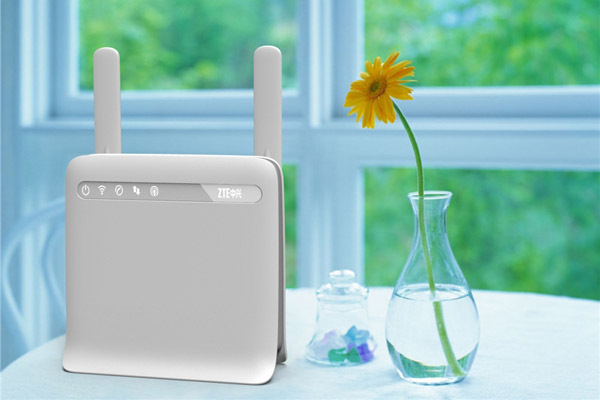 ZTE MF25D 4G LTE Router is a new LTE Category 3 Gateway which could support maximum download speed up to 100Mbps and upload speed up to 50Mbps. 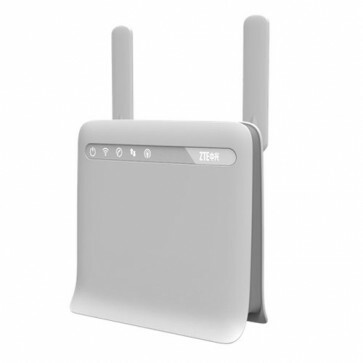 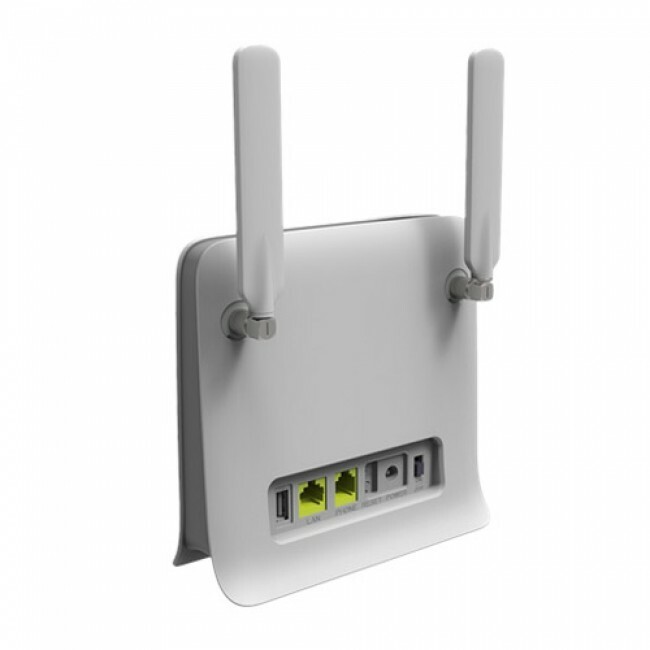 ZTE MF25D 4G Wireless Gateway supports 4G LTE FDD band 7 and TDD Band 38 & Band 40, 3G and 2G backward compatible. ZTE MF25D 4G Router appearance looks like HUAWEI B593 4G LTE CPE, but B593 LTE CPE has more interfaces in the router body.